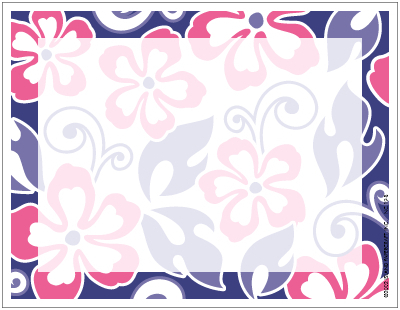 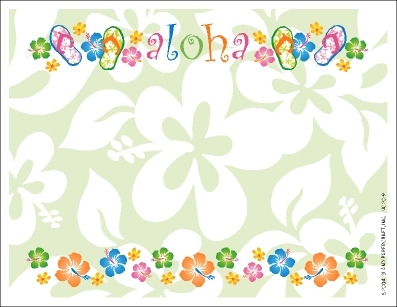 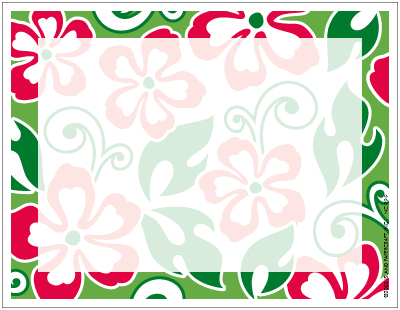 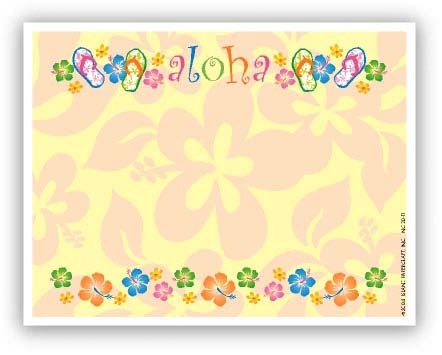 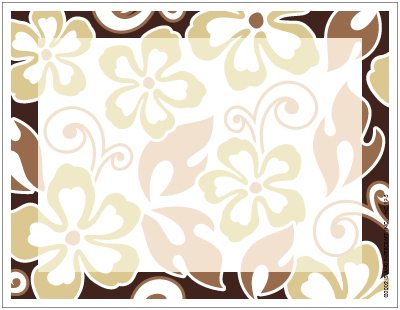 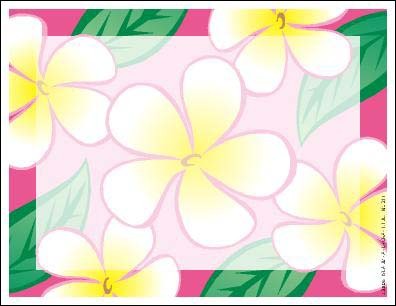 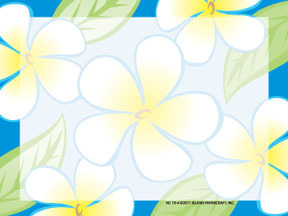 Stickey Kine Note Set Notepads NEW ITEM! 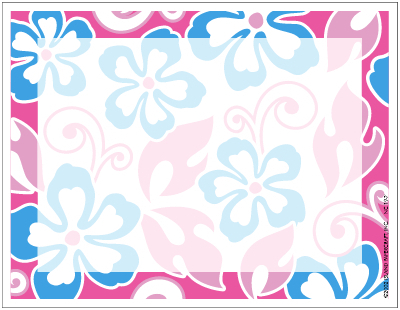 Rigid Plastic Luggage Tags NEW ITEM! 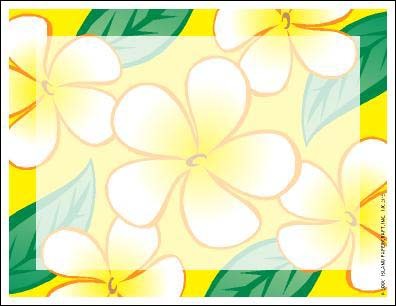 All designs have a enlarged detail link attached to images.